Are you in Shrewsbury, Pa and looking for a way to improve your appearance, maintain your beauty, get rid of some unwanted hair or even remove a tattoo? The York Medical Spa, which is right around the corner from Shrewsbury, Pa, is your skin care pros. We offer state of the art equipment and industry standards to make sure you’re the most beautiful version of yourself. Sometimes something as simple as great eyelashes can really change a person’s appearance in a positive way. When you envy someone with great eyelashes you know how something as small as lashes can make a great impact. Besides dealing with fake eyelashes there aren’t many options. 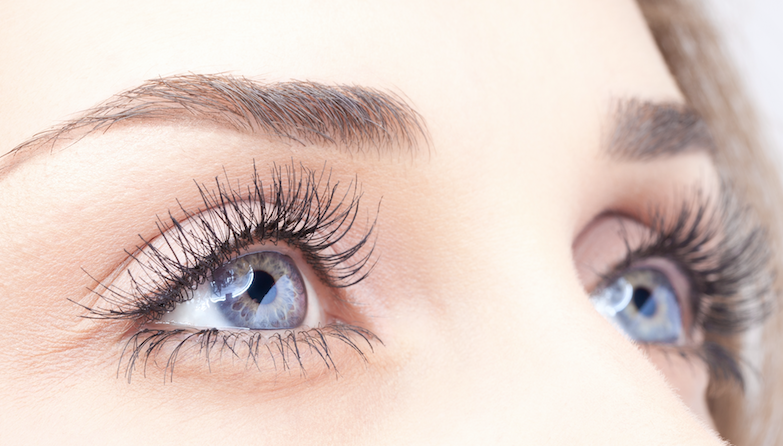 The York Medical Spa offers Latisse, a topical treatment, to help you achieve beautiful lashes in just a few weeks. Then call the York Medical Spa Today! Also, did you know that Botox offers other benefits besides wrinkle treatment? 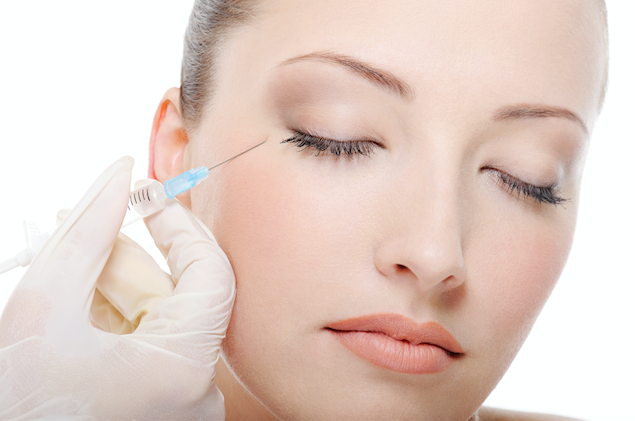 Many people are using Botox to decrease migraines, improve their overall mood and even reduce stress. Have you ever heard of LeBron James? Of course, you have. Even if you’re not a sports fan you’ve heard that name and associate the name with Basketball. 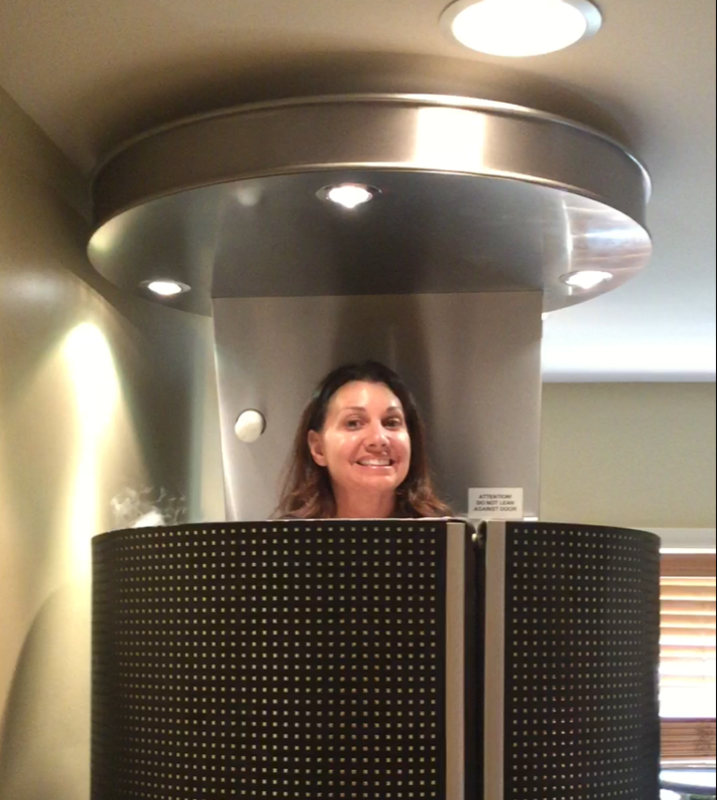 Professional athletes and many others are trying cryotherapy to get back to their game faster. You’re more than likely reading this because you’re in the Shrewsbury, Pa area and you want to learn how to look younger or maintain your youth! Don’t we all? Did you know that Laser treatments have been around for decades? It’s only since the later 1990s that laser treatments have been accepted commercially. Since then laser technology has come a long way. At the York Medical Spa, we have a laser treatment for almost everything! If you’re near Shrewsbury, Pa and you want to permanently get rid of a tattoo we offer Laser Tattoo Removal. If you have been hiding your legs we can help you get your confidence back with laser vein treatments. Suffering from the unsightly hair on your upper lip or sideburns? The York Medical Spa offers Laser Hair Removal. Finally, is acne or blemishes on your face killing your ego? Laser Skin Rejuvenation is the solution! Another service we offer is called Medical Weight Loss. It’s not a diet and it’s not surgery or even magic pills. Medical weight loss is an overall lifestyle change that’s created specifically for you. 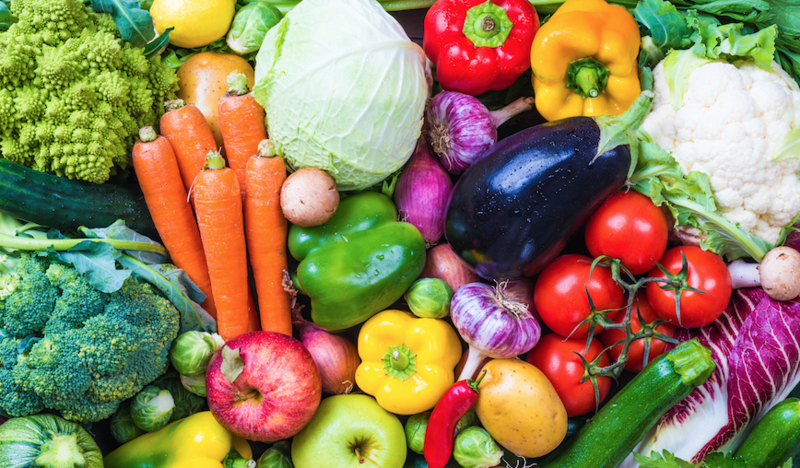 We take our knowledge of nutrition, fitness, and behavioral patterns and create a regimen to help you lose 100 pounds or the last 10 stubborn pounds. Diets don’t work. You need a lifestyle plan designed for you!